Already a critical and commercial flop abroad, the 2016 remake of Ben Hur arrives on these shores with more a whimper than a roar. 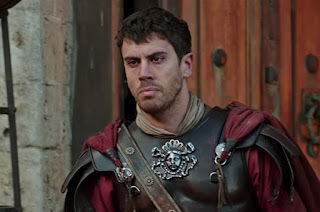 For those not au fait with the 1959 11 Oscar winning original which starred Charlton Heston, it’s the story of Judah Ben-Hur, a Jewish prince played by a Rufus Sewell like Jack Huston and Roman Messala, his adopted brother, played by Toby Kebbell. When Ben-Hur takes the fall when accused of sedition and his brother does nothing to save him, Ben-Hur’s thrown on a slave ship and shipped off. 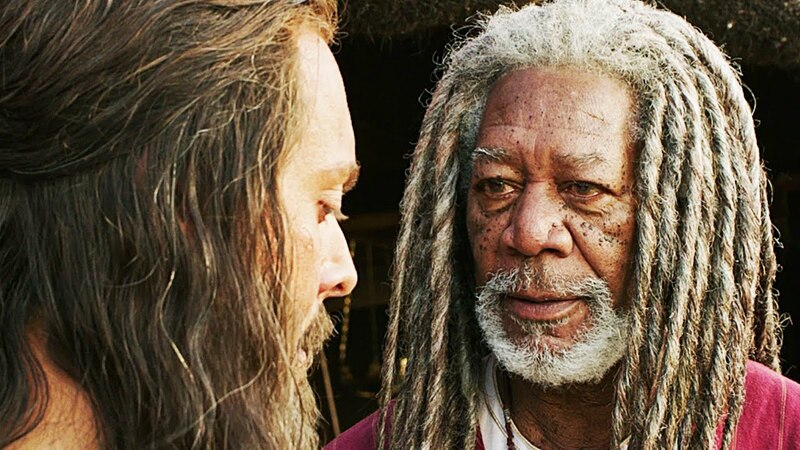 But events conspire to return Ben-Hur back to the lands of Jerusalem and into a conflict and quest for revenge. The 2016 version of Ben-Hur is already headed for a $100 million US flop at the box office and for the large part, it’s easy to understand why. With its lack of a major star in the lead to bring some kind of presence (Freeman appears only as a dread-locked supporting player), it’s down to Huston to carry the piece, and unfortunately, he lacks any of the star presence required. His Judah is so saintly and well-intentioned, that he lacks anything other than blandness on the screen and it’s hard to care for a character whose lack of emotional range is his sole defining characteristic. Mind you, Kebbell’s barely much better as Messala, looking for the most part like he’s simply seen the script moments before and then thrust in front of a camera. It’s no help the film spends an inordinate amount of time setting up the conflict between the two using clunky dialogue and heavy exposition as well as flashbacks to try and build the rift between the pair. But neither hold the dramatic heft necessary to shift away from their default Smell the Fart Friends acting philosophy setting pioneered by Joey Tribbiani. And matters aren’t much improved by Rodrigo Santoro as Jesus, who appears when the film needs an even more saintly presence than Judah. His first, which sees him doing carpentry in the market, slows proceedings and even veers dangerously toward guffaw-provoking territory. It’s here the film heads towards preaching a forgiveness ideology that becomes its raison d’etre as the denouement rumbles around. If the script had spent a little more time building in some of the more moral areas needed, such as fleshing out Messala’s conflict over the family, it may have been more successful. Instead it relies on an impressive below decks ship conflict and the inevitable chariot race to save the day. While the ships’ fracas is simply executed (though overly dark), the chariot race is a thundering creation that lacks any real emotional heft with the inclusion of other competitors who you ultimately don’t care about. Symbolism is overt with Messala riding black horses and Judah riding pure whites just in case you’re not sure who you want to win. It’s perhaps sad the director of the excellent Night Watch film Timur Bekmambetov is attached to this – there’s little sign of any directorial flair here and the workmanlike pace coupled with undercooked script proves relatively fatal in the final wash. 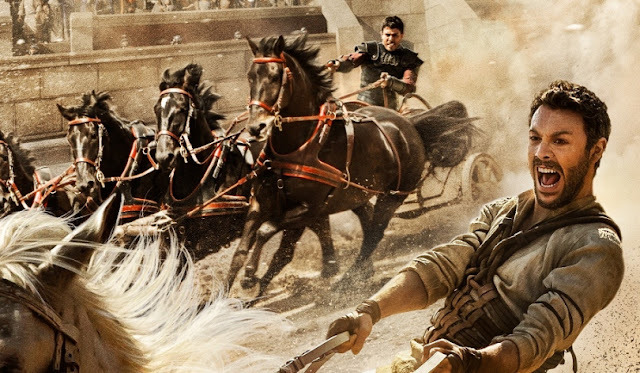 The 2016 version of Ben-Hur lacks any emotional connection and while it tries for epic in places, it’s not a catastrophic mess of Biblical proportions but more of an epic fail, a chariots of dire.